A POLYGAMIST from Binga was found dead in a maize field following a traditional beer drinking spree with his two wives, police have said. Matabeleland North provincial spokesperson Chief Inspector Siphiwe Makonese said Robert Mutebelesi (69) was found dead by his second wife Ms Esnathy Mwinde on Thursday afternoon. On Wednesday, Mutebelesi, whom a medical report said was a hypertension patient, had left his two wives Ms Mwinde (58) and Ms Nomayi Mwembe (60) drinking traditional beer at Mr Gilbert Muleya’s homestead saying he was going home. He did not reach his homestead in Siabuzuba area under Chief Sikalenge, police said. “On 10 April, Robert Mutebelesi was drinking traditional beer with his two wives at Gilbert Kumba Muleya’s homestead. During the course of drinking he decided to go and buy bread at Siabuzuba shops. 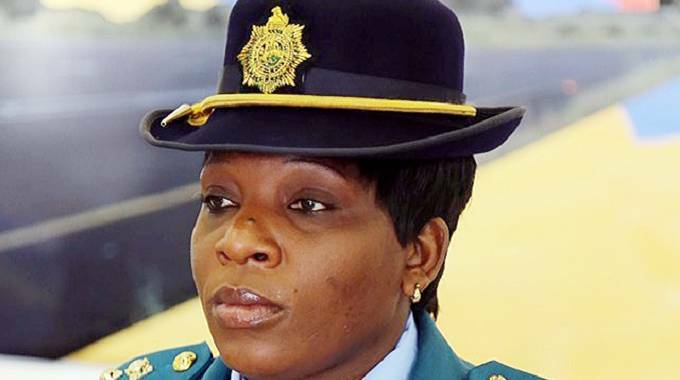 He bought a loaf of bread and left going home,” said Chief Insp Makonese. She said Mutebelesi did not reach home resulting in his family looking for him. His wife Ms Mwinde found his body in a field on Thursday afternoon and reported the matter to the police. Chief Insp Makonese said police attended the scene. The matter was treated as sudden death as no foul play is suspected.